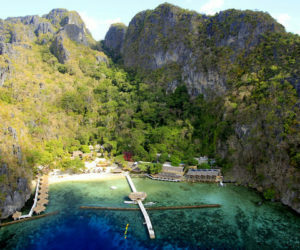 Palawan has been voted the most beautiful island in the world – some even call it the best. And we can see why! 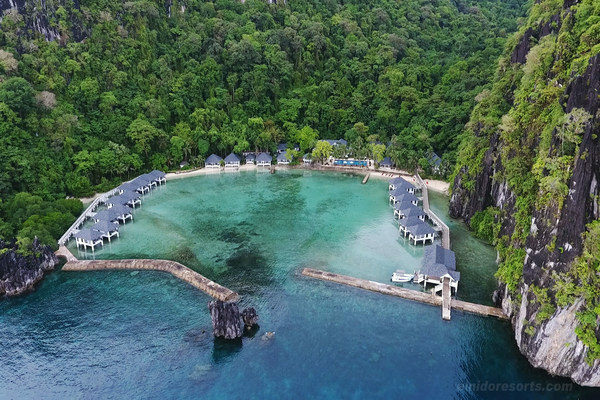 Limestone cliffs rise from the clear aquamarine waters in the north around El Nido. 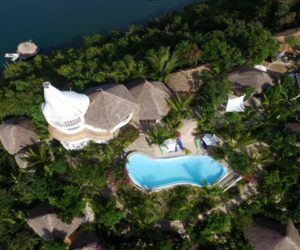 White sand beaches line the coasts and inland you’ll find lush palm forest, waterfalls, and caves. 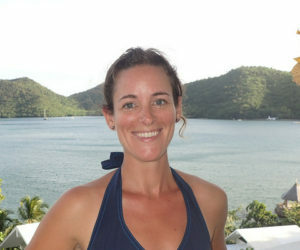 The water teems with tropical fish making snorkeling and diving a true delight. For those keen to see a bit of underwater history, the WWII shipwrecks of Coron make for unforgettable dives. The Puerto Princesa Subterranean River, a UNESCO World Heritage Site, sits near the city of Puerto Princesa, the only place you’ll find working cash machines on the island. The last ecological frontier of the Philippines, much of Palawan is untouched. Its islands are home to rare purple crabs, unique pangolin, mouse-deer, bearcats, more than 500 species of butterflies, and over 800 species of fish. It’s a wonderland of fauna and flora. 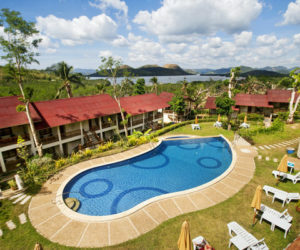 There are natural hot springs in Coron, countless uninhabited islands ideal for a day of beach lounging and snorkeling, ziplining, jungle and mountain paths begging to be hiked and bicycled, and nearly all the water sports you can imagine. 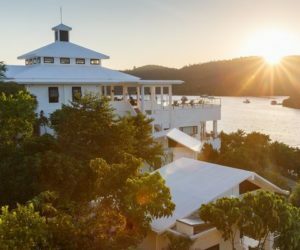 Choosing where to start your holiday in Palawan isn’t always easy but we’re here to help. Palawan is somewhat remote so internet connections are slow or non-existent. 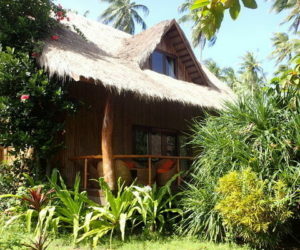 It’s a great place to relax, bask in the beauty of the Philippines, and get in touch with nature. The bustling capital city is home to historic Intramuros and Rizal Park. Let us arrange a bicycle tour of the walled city so you can explore the narrow streets and learn about the nation's colonial past. Ancient rice terraces in Batad, coffins mounted on a cliff in Sagada, the Cordillera is home to some of the most unique and fascinating bits of the Philippines. Some of the best preserved Spanish colonial architecture in the world can be found in Vigan. Wander the cobbled streets, sample the Spanish-influenced cuisine, and relax in one of the city's historic boutique hotels. 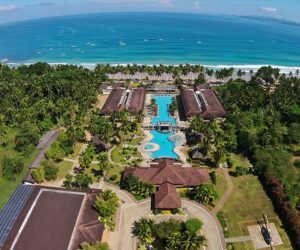 Sink your toes into the white sands of Boracay. Grab a cocktail, take it easy, and watch the clear blue water lap against the shore. 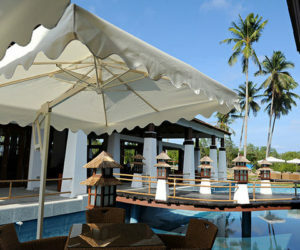 When night falls, join the parties of District Two or slip away to romantic Diniwid beach. 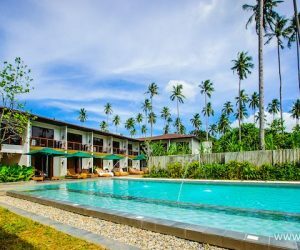 Chocolate hills, tiny tarsiers, Boholano art, beautiful beaches, and some lovely snorkeling and diving make Bohol one of our favorite parts of the Philippines. 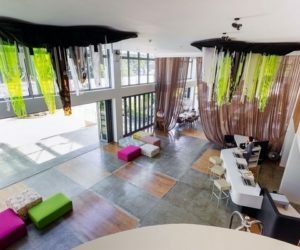 The gorgeous boutique resorts don't hurt, either! 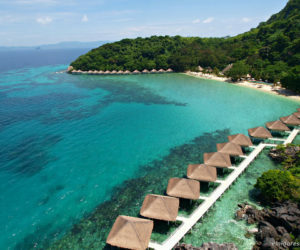 The island of Negros is home to world-class diving off the coast of Dauin and on neighboring Apo Island. Waterfalls and adventure are just a day trip away from the university town of Dumaguete. 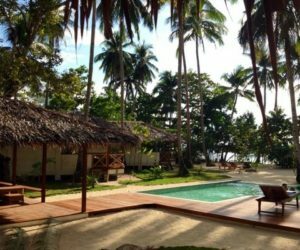 On neighboring Siquijor settle in to the tranquility of an island known for sorcery and healing powers. On the west coast of Negros you'll find Bacolod, the city of smiles. Sugar plantations in the area host historic mansions and in October, the streets come alive with the annual MassKara festival. The gateway to Palawan, Puerto Princesa sits near one of the longest subterranean rivers in the world. Let us arrange a stay for you at a beachside hotel with mountain views just a short boat ride away. 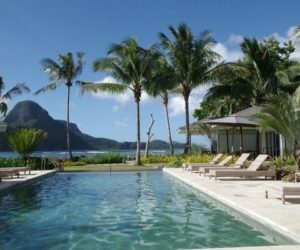 When people refer to Palawan as the most beautiful island in the world, images of El Nido come to mind. 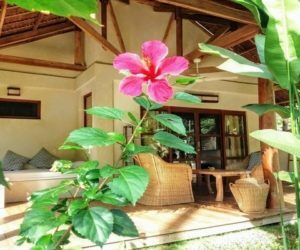 Limestone cliffs jut from aquamarine water, lush jungle fills the interior, and the coasts are lined with dazzling beaches. 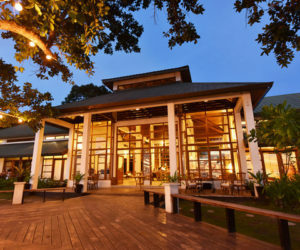 Some of the finest resorts in the country dot the islands around this northern bit of Palawan. For divers, the WWII shipwrecks of Coron are one of the highlights of the Philippines. 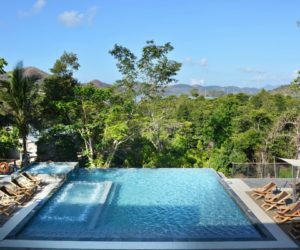 Natural hot springs, clear blue lakes, isolated beaches, and a rather surprising game reserve and wildlife sanctuary make Coron a fun destination for divers and landlubbers alike. 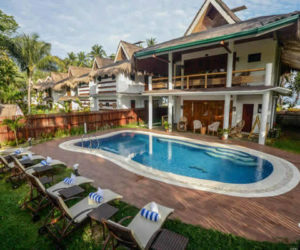 Fast drift dives and schools of big fish await experienced divers in Puerto Galera while shallow macro dives make for excellent underwater photography, relaxing night dives, and the perfect place to learn or improve your dive skills.